Since this was our first visit to Western Australia we thought we would just focus a moment on some amazing facts and figures. The United Kingdom is 244,820 square kilometres, Western Australia (just one of the 8 states and territories of Australia) is 2,529,875 square kilometres. The UK would fit into WA just over 10 times and it is bigger than Texas, California, Montana, New Mexico, Arizona and Nevada all added together. Between entering WA from the Northern Territory on June 16 and exiting on December 2, we drove 18,246 kilometres. Just for comparison, the distance between Sydney and Dublin is 17,204 kilometres. 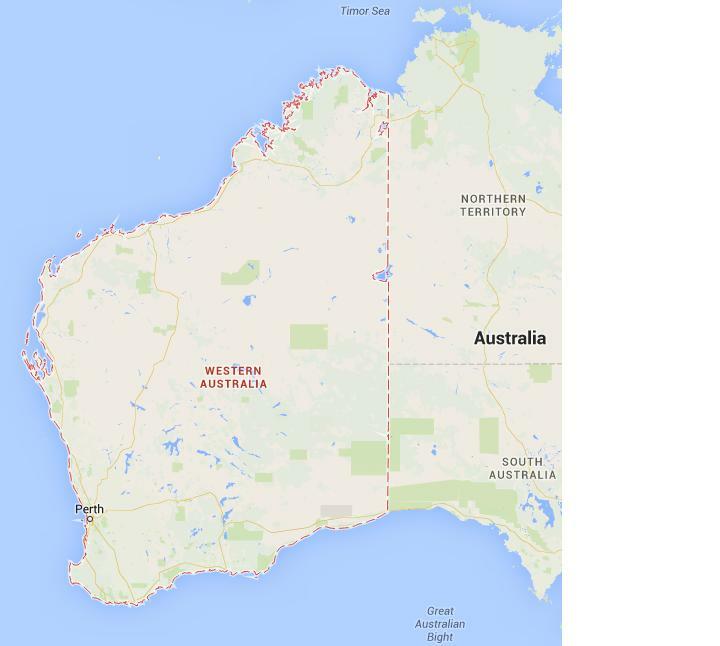 If Western Australia was a country, it would be the 10th largest by size in the world. WA contains the world’s straightest railway line and one of the world’s longest roads (see previous blog). Whilst in WA, we were physically nearer to the South Pole than to our home in Pelican Waters. In WA, we had our first ever puncture on the car (in over 180,000 Kms) and also the first puncture on the caravan (in 58,000 Kms). Cheapest diesel $1.45 per litre, most expensive, $1.84 per litre. Highlights of WA – first fish species caught : blue salmon, wolf herring, chinaman, coral trout, WA snapper – free / bush camping for 38 % of trip through the state – played 16 different golf courses.